School Chaplains provide pastoral care across all areas of wellbeing and across all members of the school community - for students, staff, families and the broader community as well. School Chaplains support the unique mental, social, spiritual and emotional needs of the school community. If you'd like to know more about becoming a Korus Connect School Chaplain, click here. 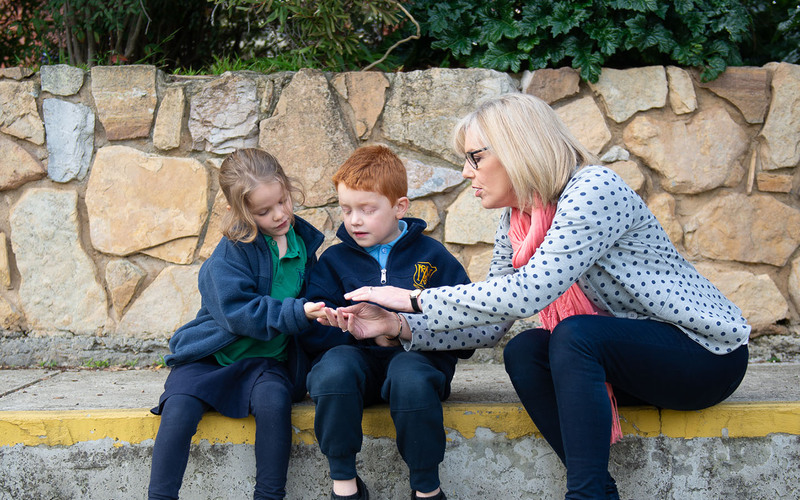 Operating in more than 270 schools, Korus Connect is the largest employer of School Chaplains in Victoria (with further programs in NSW), offering pastoral care to more than 160,000 young people, staff and their communities. 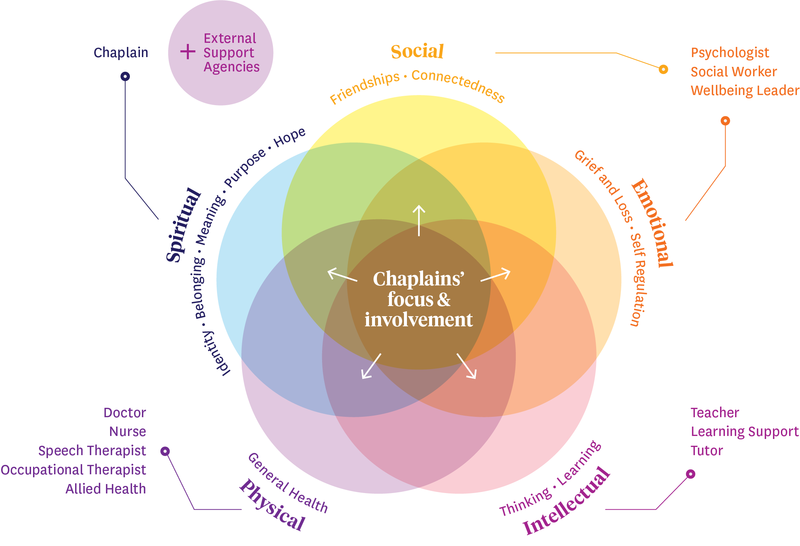 School Chaplains journey with the school community through meaningful relationships, specialising in providing advice of a spiritual nature when sought, and in nurturing the spiritual wellbeing of every child, regardless of the child’s background or beliefs. 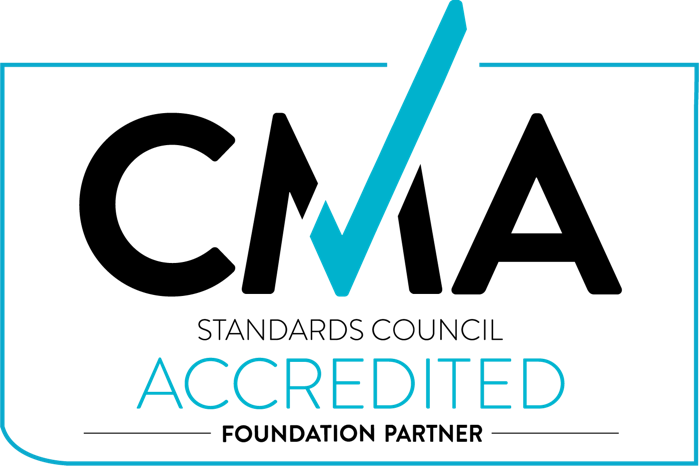 We believe in holistic pastoral care - which is why School Chaplains work collaboratively with other wellbeing and allied health professionals, such as psychologists, social workers, counsellors and nurses. Just as School Chaplains are concerned for the wellbeing of their school communities, we're just as concerned for our caregivers. We offer extensive training, networking and care for our Chaplains, as well as comprehensive school support to deliver a smooth and stress-free service. Want to know more? 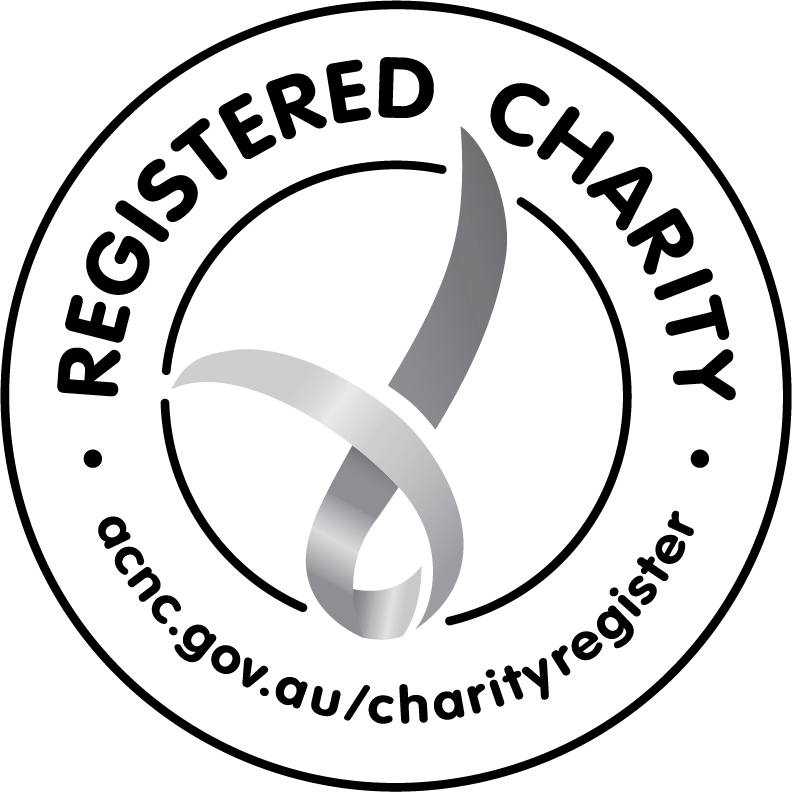 Contact us on (03) 9811 0999 or email chaplaincy@korusconnect.org.au.